Includes Four Powder Coat Painted Shelves & Is Lockable. 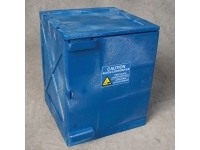 Provides secure, Fire-resistant Storage of software, financial records, supplies, toner, adhesives, etc. 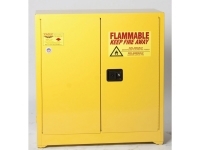 Constructed of 18 gauge steel that is powder coated with a beige finish. 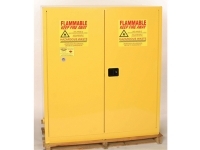 ​​​​​*Ofiice Supply Cabinets require flammable lables to comply with NFPA Code 30. 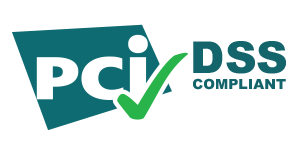 Eagle Office Supply Cabinets provide secure, fire-resistant storage of software, financial records, supplies, toner and adhesives. 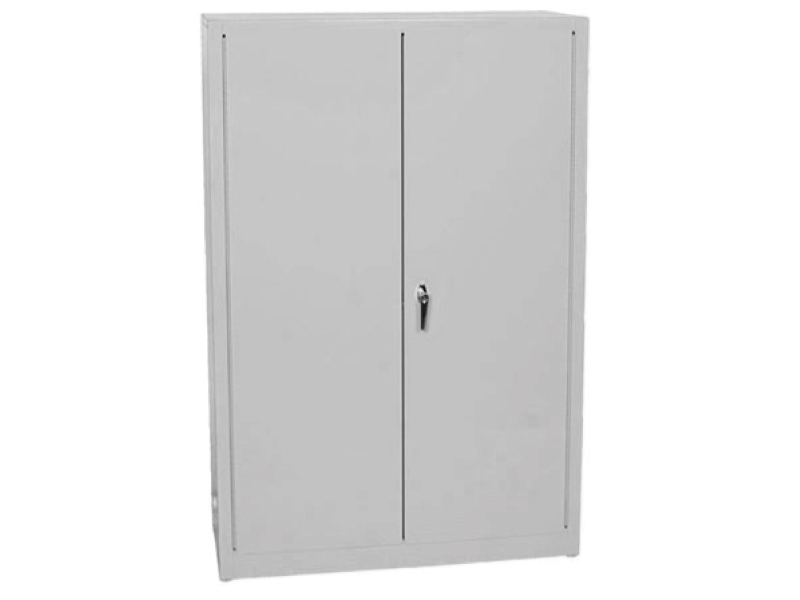 Constructed of 18 Gauge Galvanized Steel that is power coated with a beige or grey finish. Include four powder coat painted shelves.